Don’t worry we’re not going to list a bunch of wearables you can find in every magazine and blog on the planet. 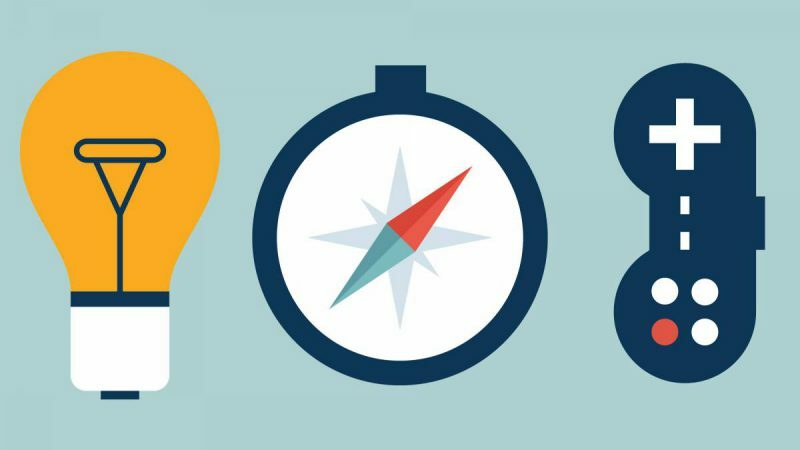 We rather introduce you to 7 really unique ideas that stand out and do more than tracking your activity. Ok, so our first device actually does track your activity but the way it does it and what else it can do are genius. 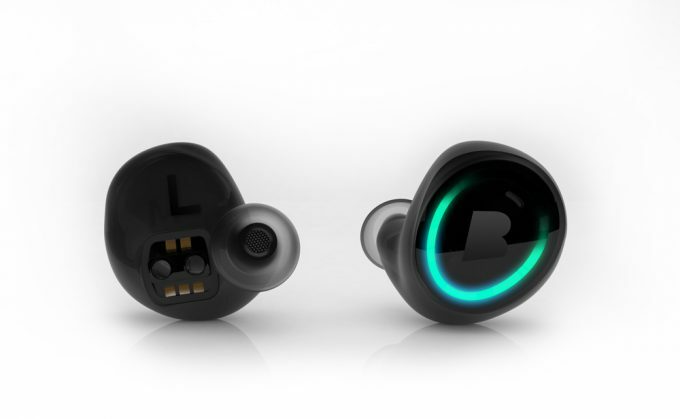 The Dash are in-ear headphones, which consist out of two independent ear-plugs with no physical connection. 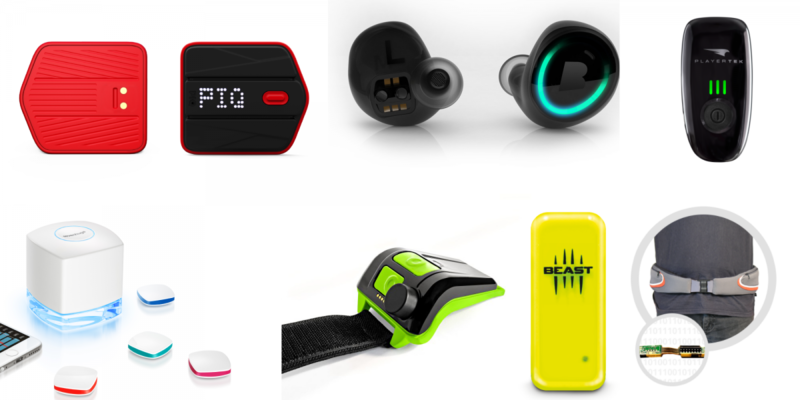 The smart headphones come with a bunch of sensors, battery, 4GB of storage and touch control. This enables the tiny device to track sports including time, distance, steps, speed, rotation, performance, g-force and more which make them suitable for a huge range of activities. Impressed? Well, the Dash also come with microphones which can either be used to take calls from your smartphone via BLE or to mix in ambient noise to provide safety when working out outside. Ever been diving in an unknown spot with just one other person? It would be scary to lose your dive buddy out of sight especially as you can only communicate via sign language. Buddy Watcher is a wearable for divers helping to communicate easily via ultrasounds. 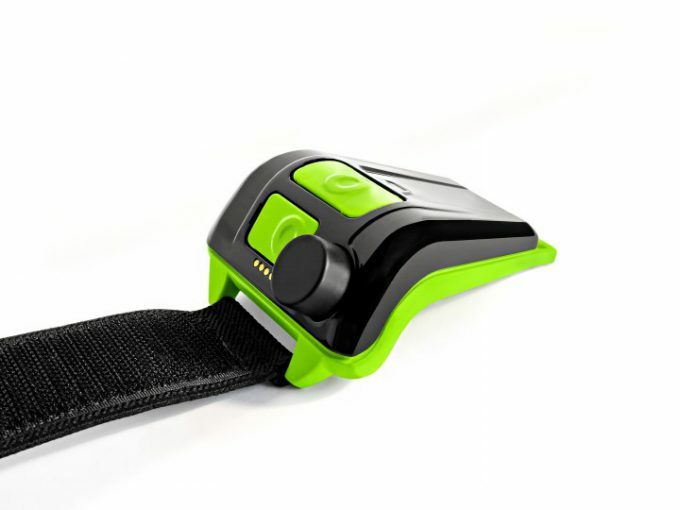 The device is worn on the wrist and allows you to send different signals to your buddy by just pressing a button. Do you like soccer? If so you probably also love the heat maps and statistics delivered by sports channels when covering a game. Wouldn’t it be great to access all this data yourself for your own games and with your amateur team? 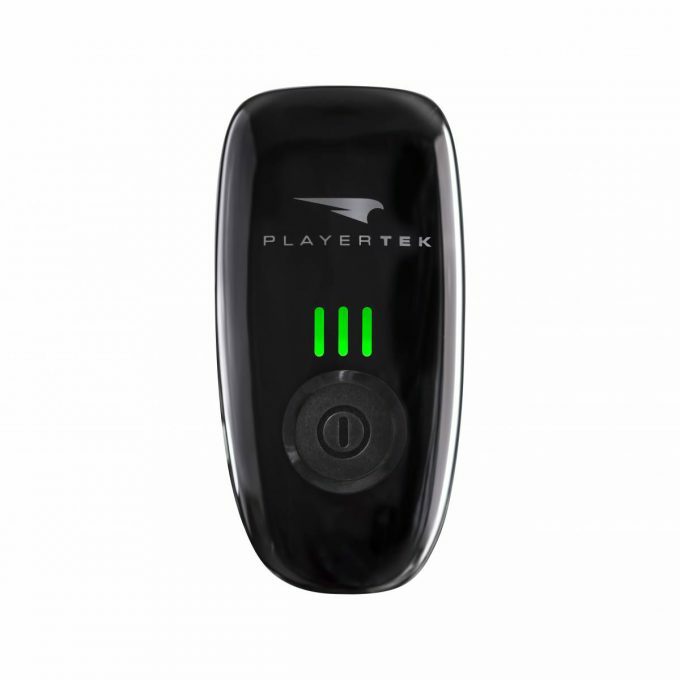 It is possible with Playertek, a smart wearable worn on your back and measuring all relevant data of a soccer match. A cool addition: with the sophisticated software you can connect and analyse more than just one person – a whole team! 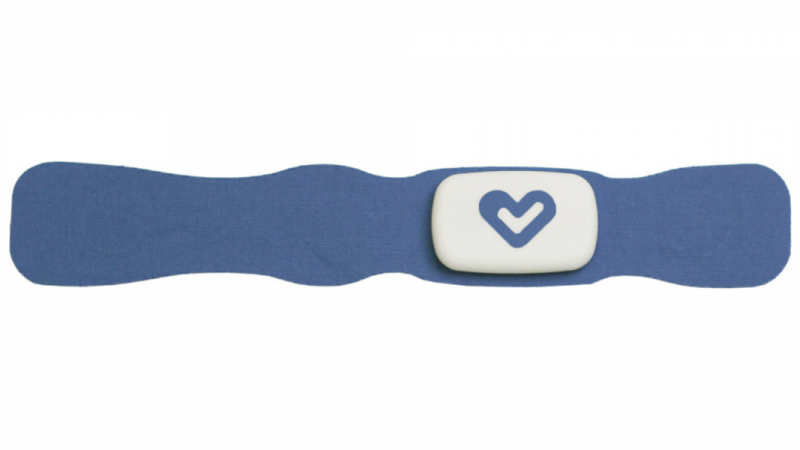 Sevenhugs wants to improve your sleep with the “hugOne” sleep tracking system. The smart device eliminates the need to wear anything in order to track your sleep and also monitors the indoor environment to ensure a healthy home. 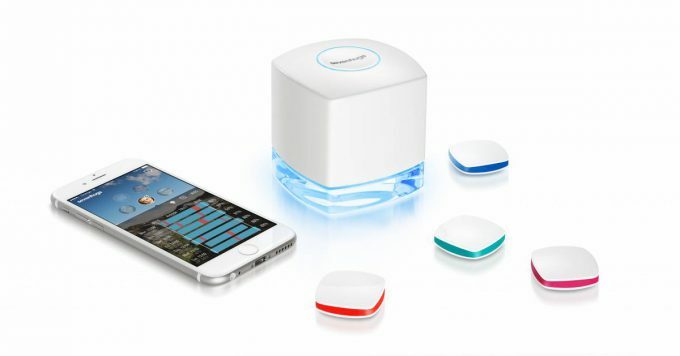 The tiny device is placed under your mattress covers and is able to wake you up with sunlight (in combination with smart lightbulbs) and to adjust the temperature of your room perfectly when connected to a smart thermostat like Nest. 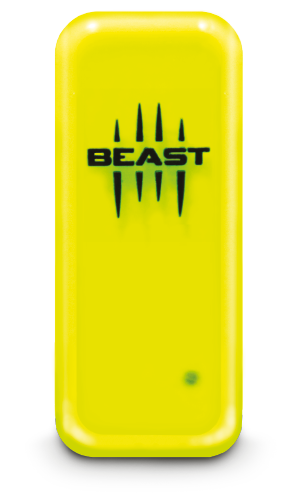 Beast is a wearable for your barbells, dumbbells, kettlebells or gym machines. As such the little tracker measuring 20x15x45 mm and weighing only 40 grams can keep track of up to 50 repetitions per second. Beast provides information about the strength, the speed, the power and the explosiveness of each single rep. Alternatively you can wear Beast on your back with the Beast vest or on your arm with the Beast bracelet to monitor bodyweight exercises. The small multi-sport sensor weighs only 9.8 grams, measures 44 x 38 mm and is 5.4 mm thin. 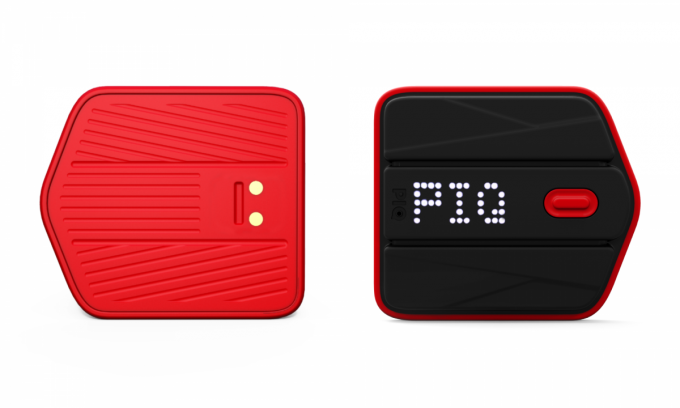 PIQ is equipped with the latest sensor technology, NFC, BLE and cutting edge micro processing technology. 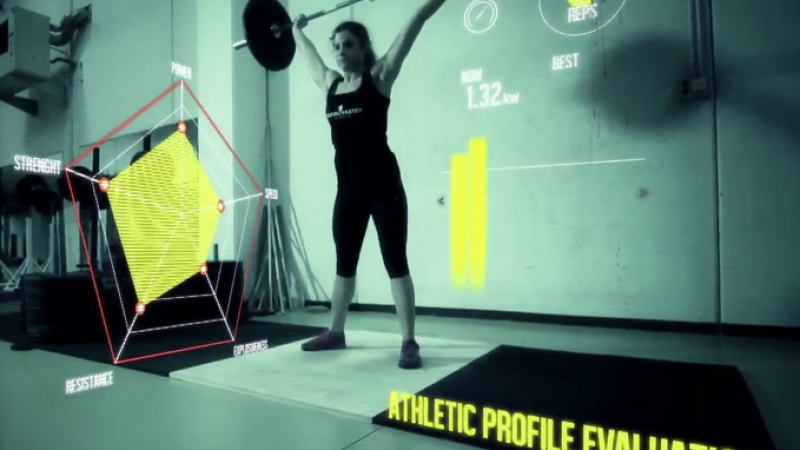 Further the sports gadget incorporates a 13 axes gyroscope and accurately measures performance metrics such as velocity, height, air time, G force, amplitude, trajectory and others. So far so good – but what does that mean for you? Well you can wear PIQ in different places in order to accurately measure your performance during golf, tennis, skiing, and many other sports. Especially for golfers this is a great device as it can recommend clubs based on your statistics and gives you the ability to compare your statistics to other golfers. HipHope is an airbag for the hips. As simple as this idea sounds it is a perfect fit for elderly people providing them with a lot of safety in case they want to stay active but are scared of breaking their hips which can be a very serious injury. 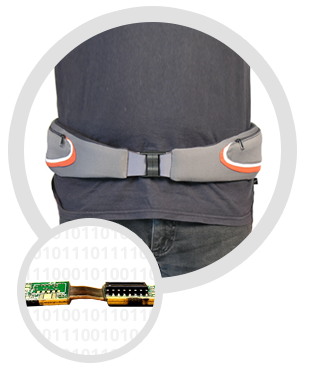 The smart belt is strapped around the hips and opens an airbag in case the sensors detect a fall. This drastically reduces the impact on the hip. Beast Helps You To Get Ripped!